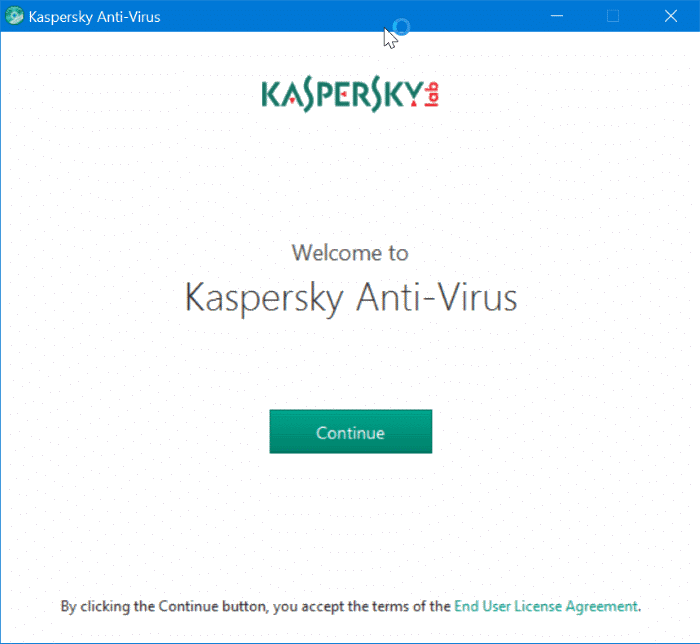 Readers often ask us if it’s possible to transfer Kaspersky license from one PC to another. In short, the answer is, yes. My old PC died, so I cannot uninstall the old installation to reuse the license. 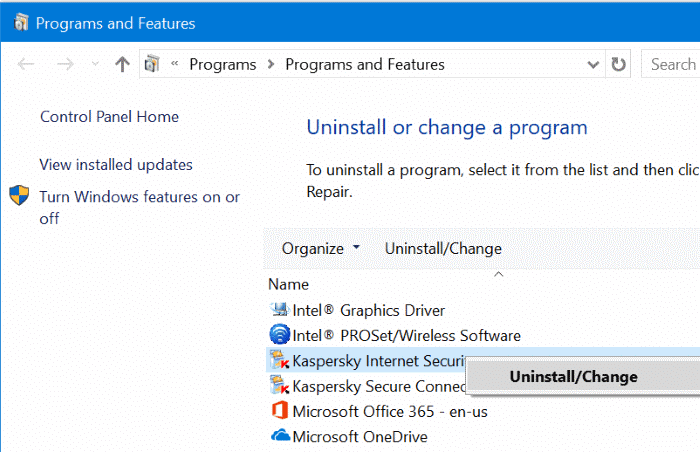 What should I do Kaspersky? My laptop could not power up with motherboard failure. I cannot, therefore, uninstall the software in the old computer. I have bought a new laptop and would like to transfer the licence to this new laptop. my old pc will not function at all and so I cannot uninstall the old software. I have a computer that crashed and I’m wondering how I can transfer my antivirus from it to my new one.It doesn’t expire until February.I can’t find my license number anywhere. Due to emergency I had to reinstall the MacOS and now I can’t active my Kaspersky. What should I do? my notebook has been stolen. I have a new one now and want to reinstall Kaspersky. I have the key, but I can´t unistall.